One of our favorite ways to use essential oils is to apply them topically as they can work so effectively & quickly this way. 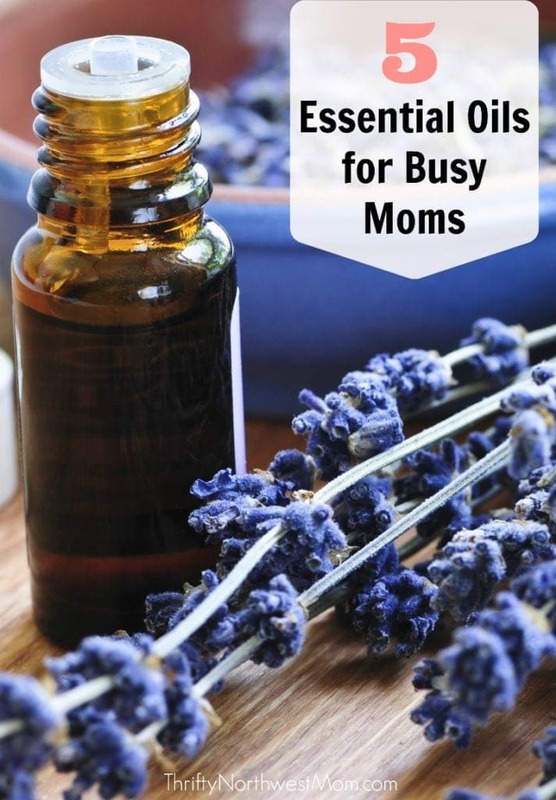 There’s no need to get overwhelmed with the idea of using essential oils topically. I know the web has a ton of information out there making it look like a complicated process; it’s not! You don’t need any special knowledge or training to pull his off. With a few “need to know” tips you can be up to speed and begin to reap some of the amazing benefits that comes with topical application. The most important thing about using essential oils on your skin is ensuring they are of good quality; only use 100% pure quality oils. Nothing from the store that has added chemicals or fragrances, this can be dangerous. I recommend Young Living essential oils because I know exactly where they come from, feel confident in their process from the seed all the way to the product being bottled & sealed (read about their Seed to Seal process) and I have no doubt I’m getting the best quality oils. 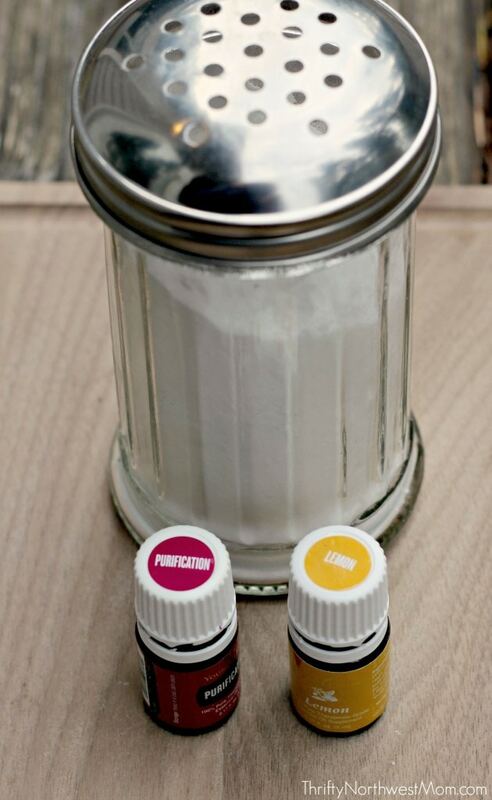 Always dilute essential oils with carrier oil before applying to the skin, at least the first few times of using it. Diluting the oils first helps to keep the oil from evaporating too quickly, prevents a sensitive skin reaction and increases the surface area of absorption so you get the most out of the application. 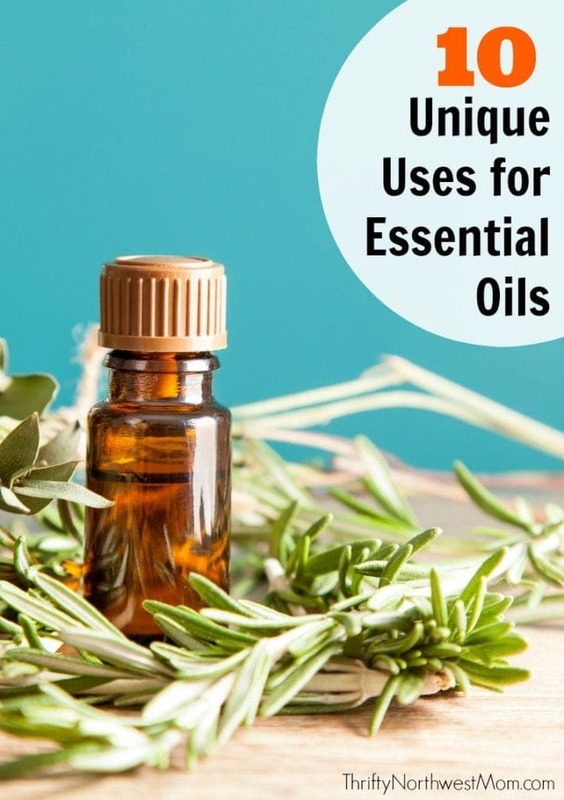 There are also a few oils that are considered “hot” oils, which may be too strong to apply directly to your skin (it depends on how sensitive you are & if you are used to using the oil) – a few of these are: cinnamon bark, clove, lemongrass, peppermint, oregano, thyme, and Thieves blend. 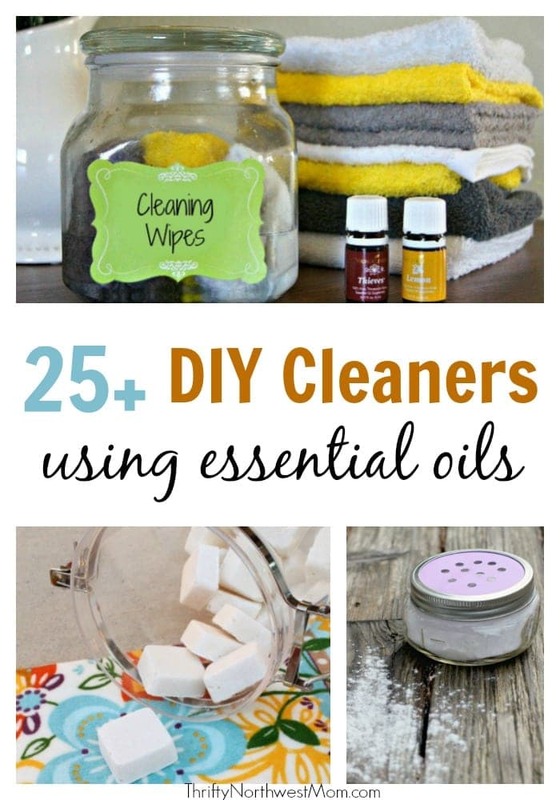 When using oils without dilution, it is often referred to as “neat” . 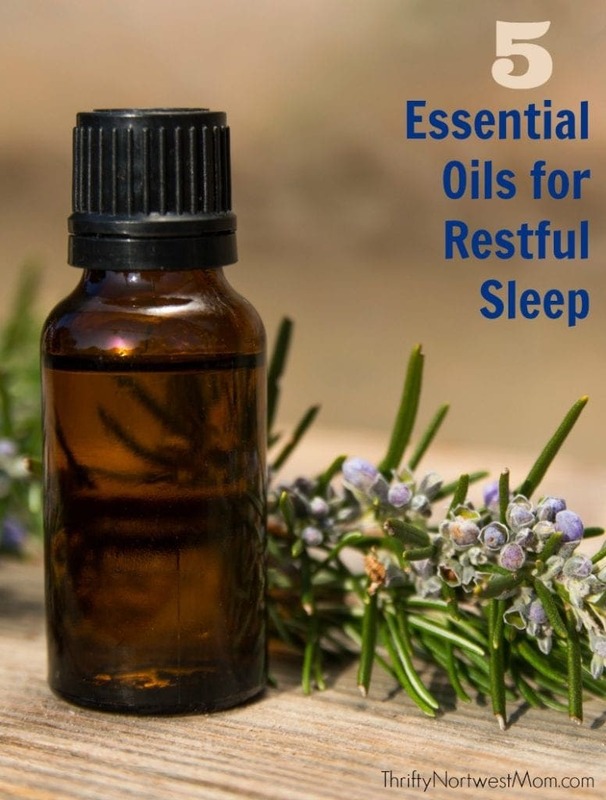 A few oils have been deemed safe enough to be used without dilution, although I still prefer to dilute them: Frankincense, Lavender, Valor, Joy, Purification and Stress Away blends (when using oils without dilution, it is often referred to as “Neat”). You can start with a 20/80 ratio and go from there if you’d like it a little stronger. When I use 5ml rollerball bottles, I use about 5-10 drops of an oil & fill the rest up with carrier oil. 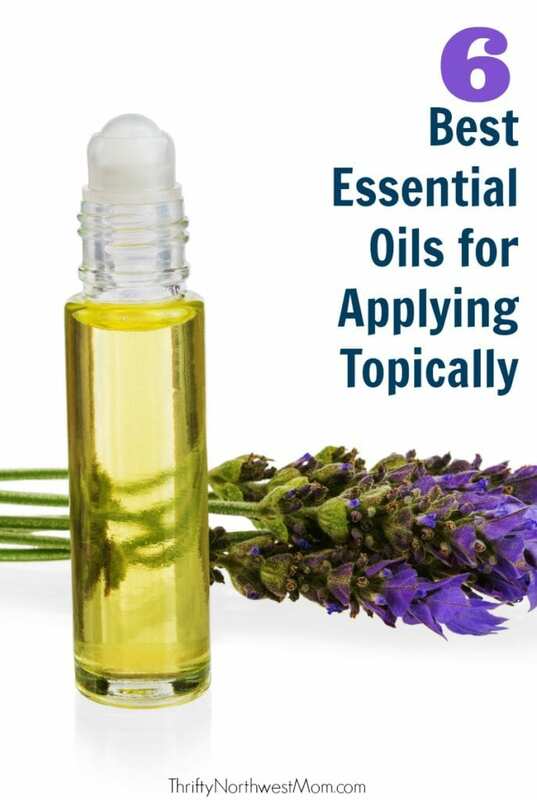 Never apply oils to the ears or eyes, know that everyone’s body will respond differently and avoid using topically on the elderly, those with pre-existing medical conditions or infants. Other ways to use essential oils topically include massage oils, compress, in the bath or added to personal care products. We also love to use rollerball bottles to make our combinations of essential oil with a carrier oil or if we blend several oils together with a carrier oil. Here are some rollerball bottles : 5 ML Essential Oil Roller Bottles & 10 ML Essential Oil Roller Bottles . 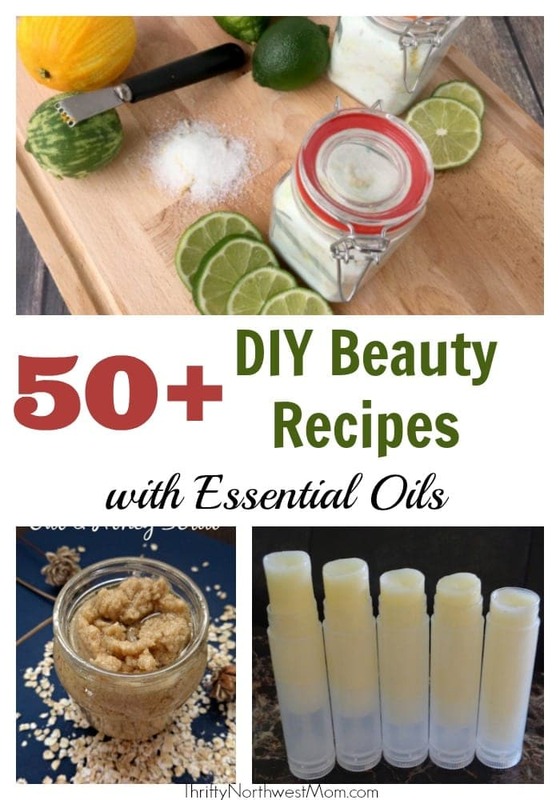 Another idea is to use glass spray bottles (if the oil is not a citrus, you could use plastic spray bottles like from the dollar store) and add in 5-10 drops of an essential oil, 1-2 tbsp of witch hazel (it acts as an emulsifier blending the oil & water together) & fill the rest with distilled water. 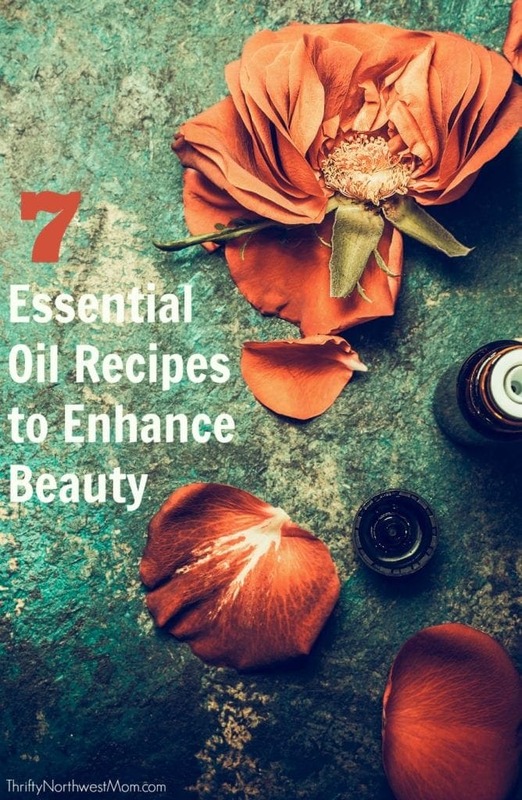 It’s worth spending some time getting to know the oils you are planning to use topically. Some of the citrus oils are photosensitive and should only be applied in areas that aren’t exposed to the sun; others are ‘hot’ oils and leave behind a warming sensation. I highly recommend that you do a patch test first when trying them for the first time. Frankincense: Induces a sense of peace and calm, enhances spiritual experiences: Use on the neck, forehead and temples. Peppermint: This is an invigorating oil which will give you a boost of energy and is refreshing after a workout with its cool, tingling sensation; also helps to relieve tension and support digestive health: Use behind your neck or on your temples. Also can use on your abdomen to help with digestive issues. Stress Away: Stress Away oil can lift spirits and is relaxing and comforting: Use behind your neck, wrists, or on the bottoms of your feet for relaxation. Bergamot: Reduces emotional upset, de-stress and calm, often used as perfume: Use on the wrists, back of the neck and over your heart for uplifting your mood. Take it slow and spend time getting in tune with how your body is responding to the oil. 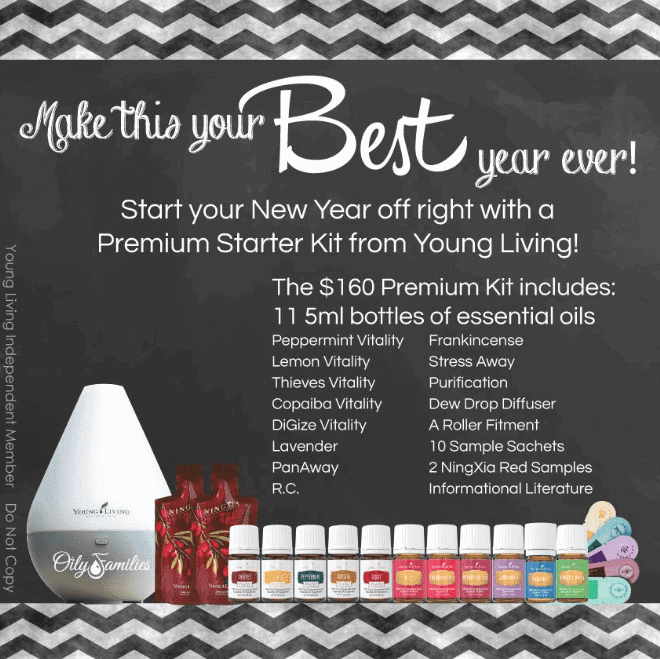 You’ll find essential oils that truly resonate with you and begin to notice the positive response from your body.